This little seaside haven was made famous by the book Misty of Chincoteague by Marguerite Henry (Goodreads link), so naturally, being a book lover, of course I was going to like this place. 2. The main street of gift stores, antique shops, and galleries is cute, but the library is adorable! I could spend hours here if I had the chance. 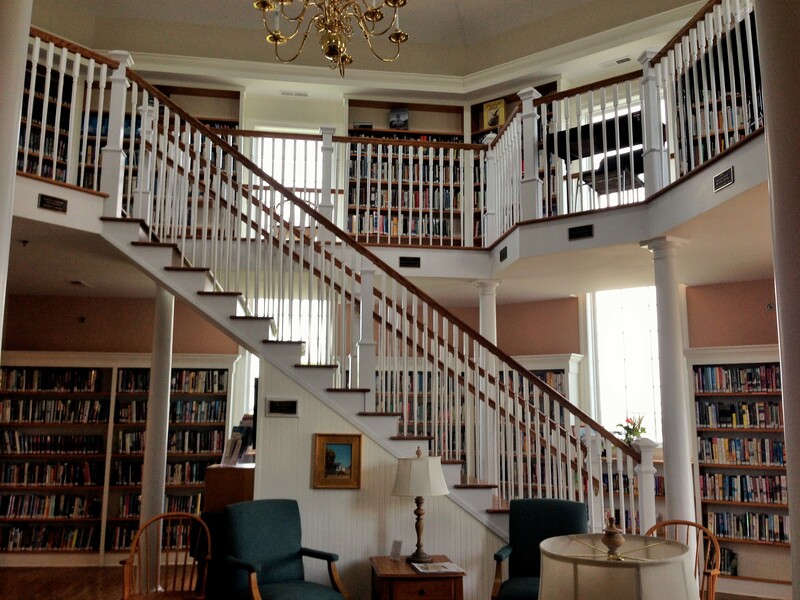 Interior of Chincoteague Library – don’t you just love that staircase and mezzanine?? 3. 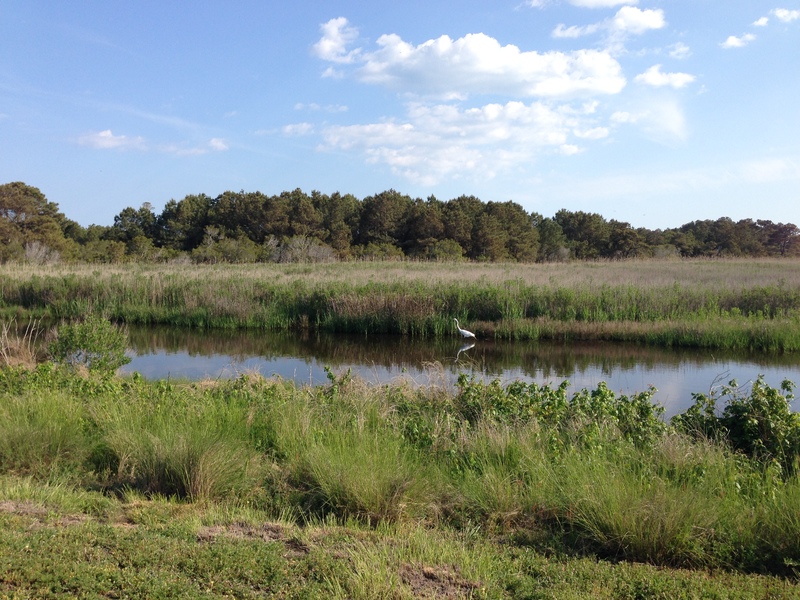 Assateague Island offers a nature preserve, a beach, hiking and biking trails, and boating opportunities. This is my kind of place. Plenty of outdoor activities and space to roam! 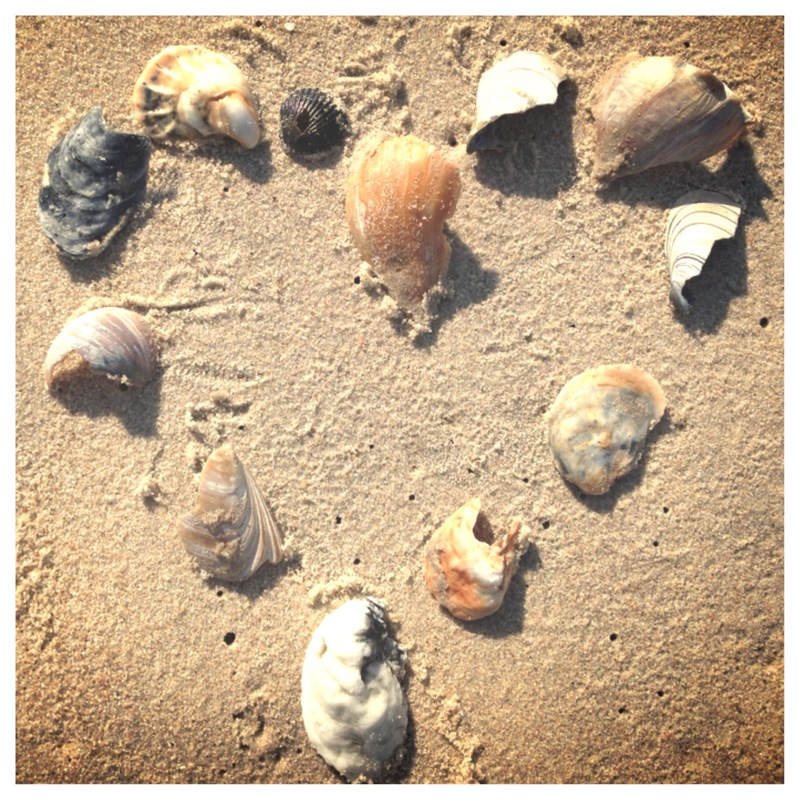 I love walking along the beach searching for the perfect shells. And stopping in the nature preserve to watch for birds and wild ponies. My Aunt and Uncle’s passion for bird watching here is infectious. I don’t know how long we sat in the car passing the binoculars back and forth among us as we stopped to view various birds. 4. The lighthouse. 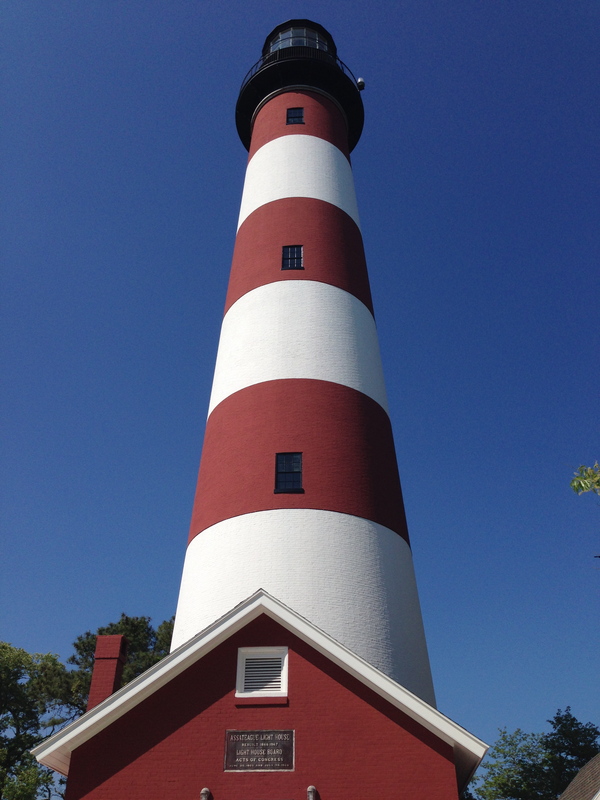 Have I mentioned that I LOVE lighthouses? I think it’s all those childhood mystery books that inevitably have one mystery at a lighthouse: Five Go To Demon’s Rock (Famous Five mystery by Enid Blyton), Bobbsey Twins at Lighthouse Point (By Laura Lee Hope), The Lighthouse Mystery (The Boxcar Children by Gertrude Chandler Warner). Lighthouses are such romantic and mysterious places to my mind. I’ve never actually been in one. Last time I visited, the lighthouse was closed, so the inside is still a mystery to me. Hopefully next time I visit it will be open. 5. The Wild Ponies. 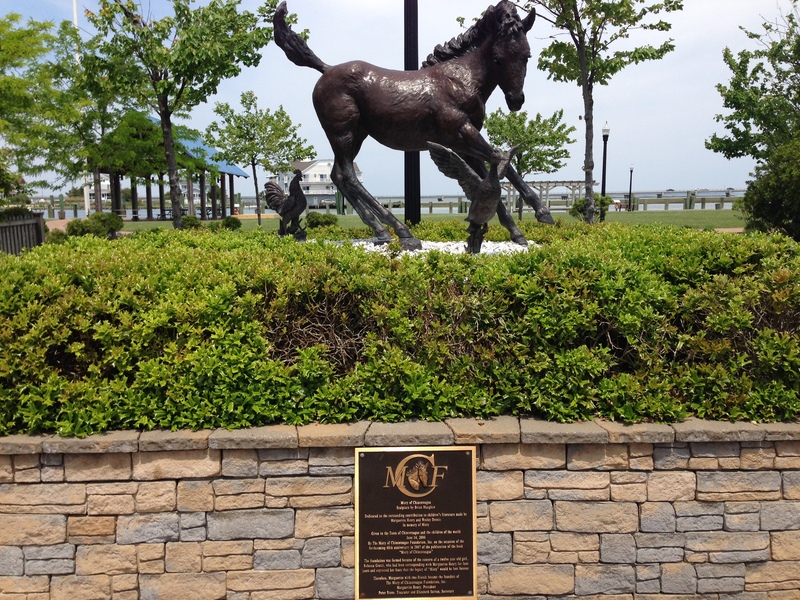 Misty of Chincoteague is based on a true story of one of the the feral ponies of Assateague. Each summer at the end of July a carnival known as the Pony Swim is held as a benefit for the local volunteer fire department. The ponies of Assateague Island are rounded up and herded to Chincoteague where they are then auctioned off. The remaining ponies are let go to swim back to Assateague. Many of these ponies have been penned and domesticated for the pleasure of tourists. 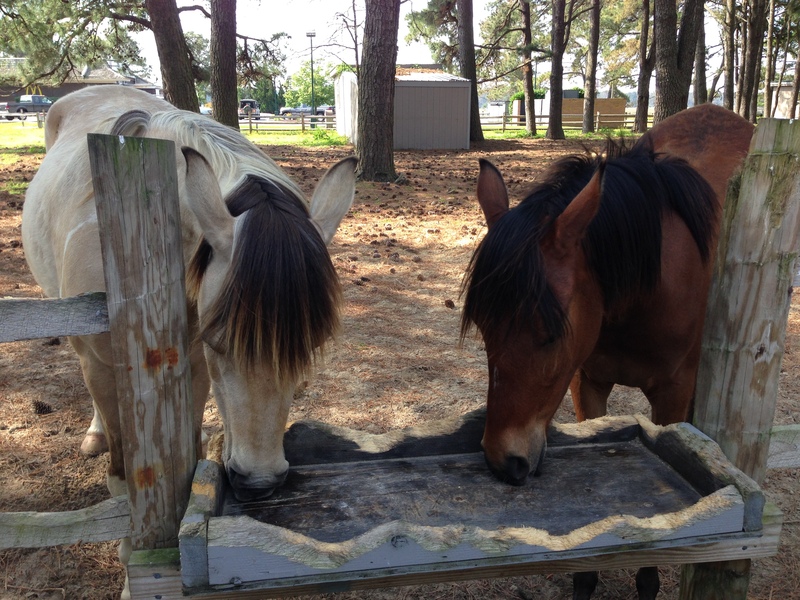 These ponies are short and squat, bloated from living off the salt marshes of Assateague. You can often find places in Chincoteague offering pony rides, or you can just buy a small bag of horse feed for penned ponies who will then let you pet them. 6. This town reminds me in several ways of Sitka, Alaska, only it has everything I imagine a seaside town should have. The houses in both Chincoteague and Sitka have that weather battered look that comes from seaside winds and rain. And they both have a short main street that caters to the summer tourists. But that’s where the similarities end. 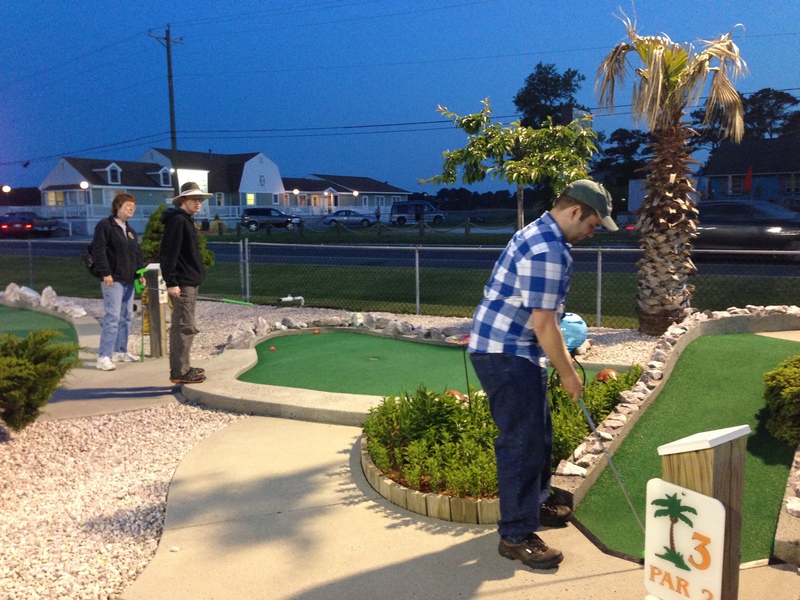 Chincoteague boasts mini-golf and ice cream parlors! After a day spent at the nature preserve, a round of golf and a large sundae are the perfect way to round off the evening! Micah, my brother, and Aunt indulge me in a game of mini-golf! Unfortunately, the ice cream sundaes were finished before anyone thought to take a picture, so you’ll just have to visit Chicogeague yourself to find out how delicious those were! 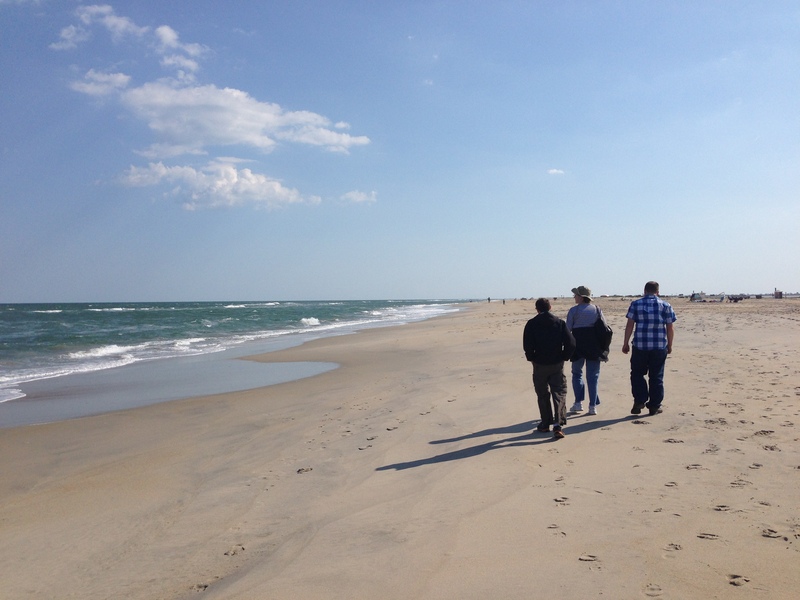 Have you been to Chincoteague? 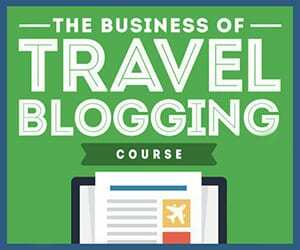 Do you want to go now? Have you read Misty of Chincoteague? 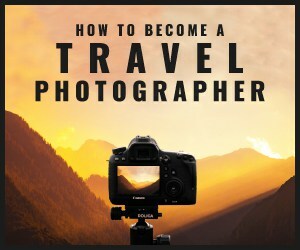 Tell me about it in the comments below!